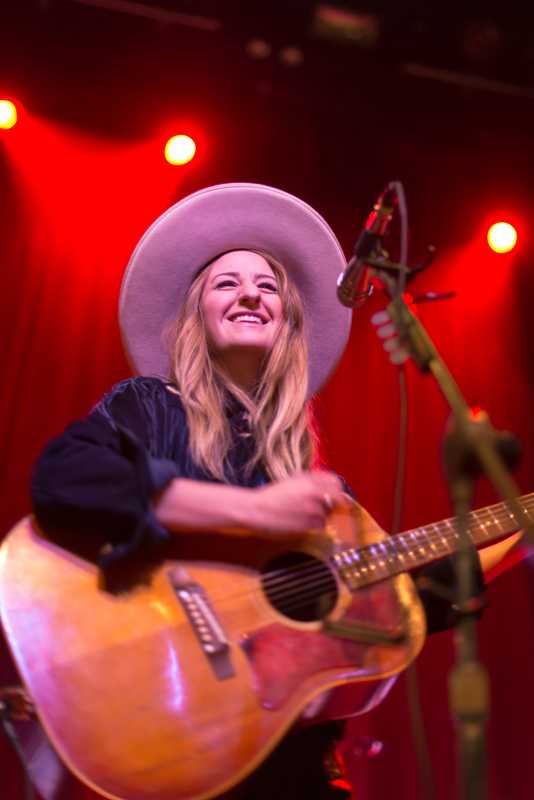 After many firsts in Austin Texas, I feel that I had my induction into the music scene at the Margo Price concert at Emos this past week. 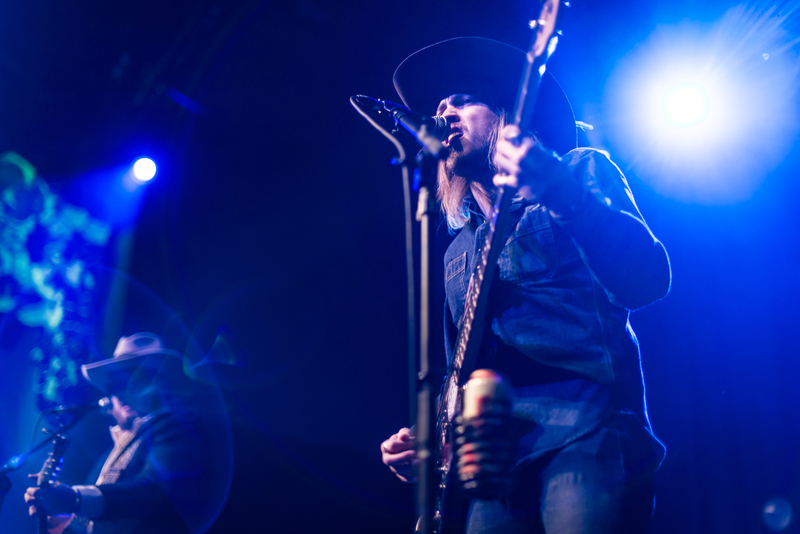 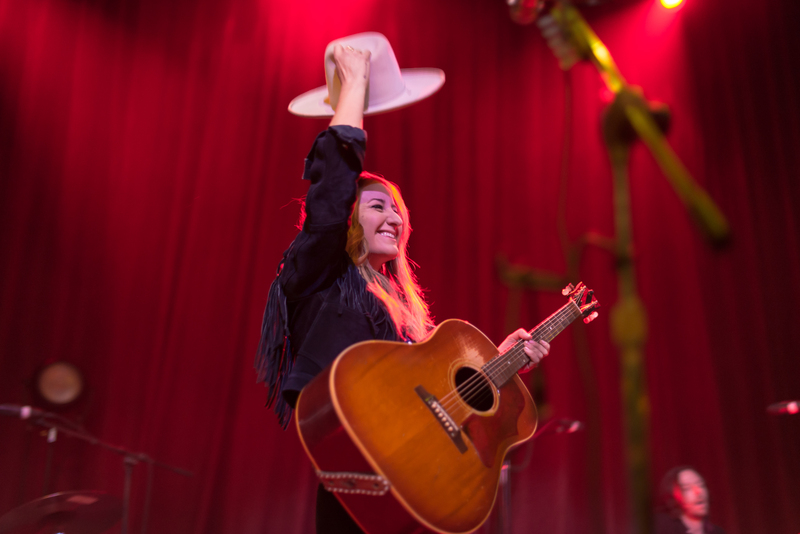 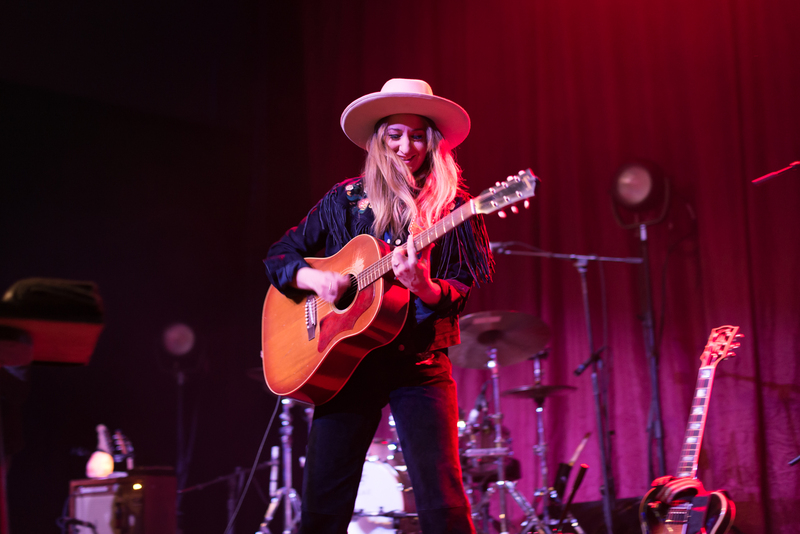 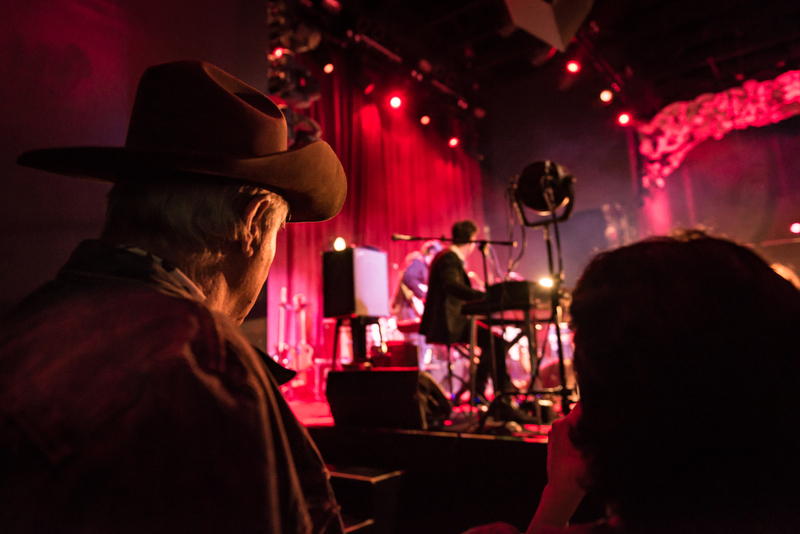 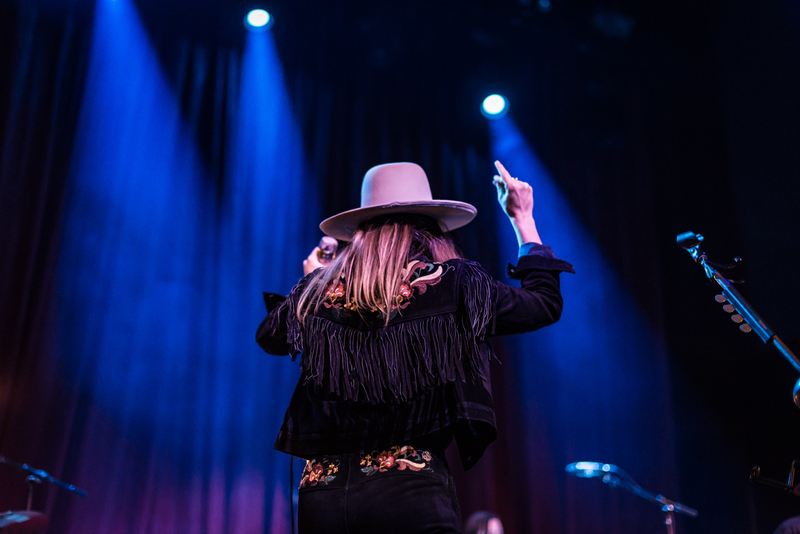 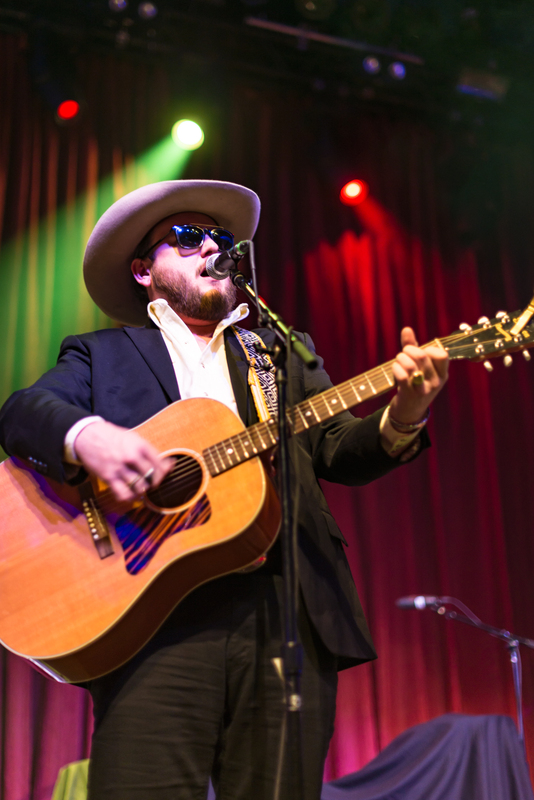 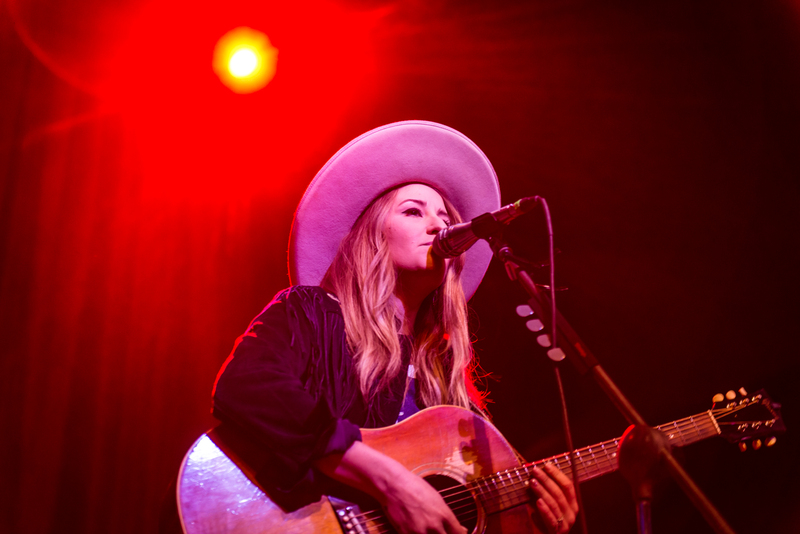 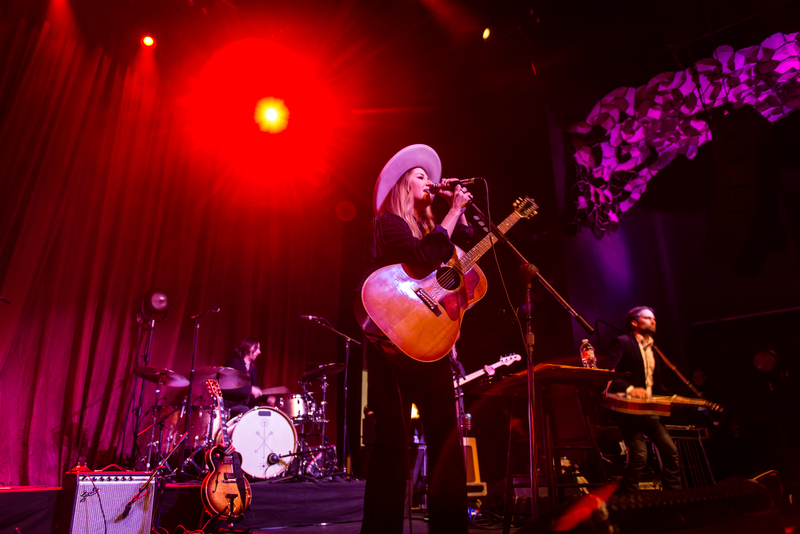 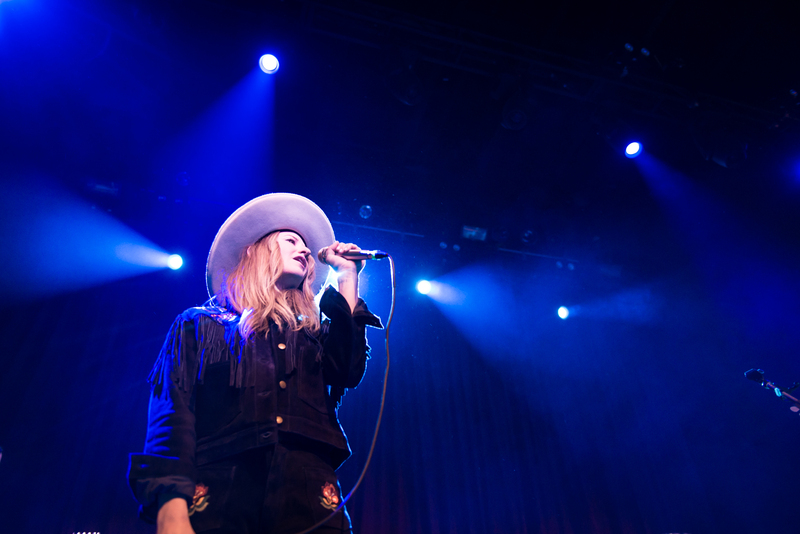 I had the pleasure of shooting Margo Price and her opener Paul Cauthen from the pit with 14 other veteran music shooters in Austin. 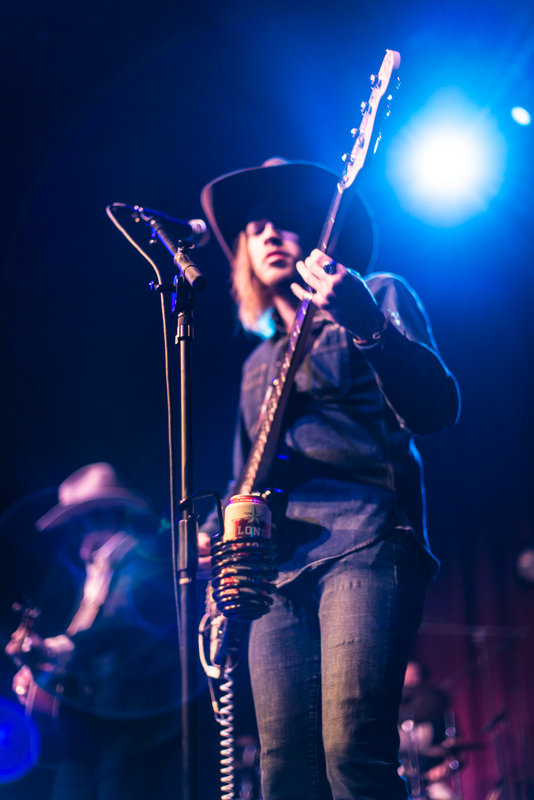 It was a great way to exercise the live action photo muscle since I’ll be shooting SXSW coming up in March. 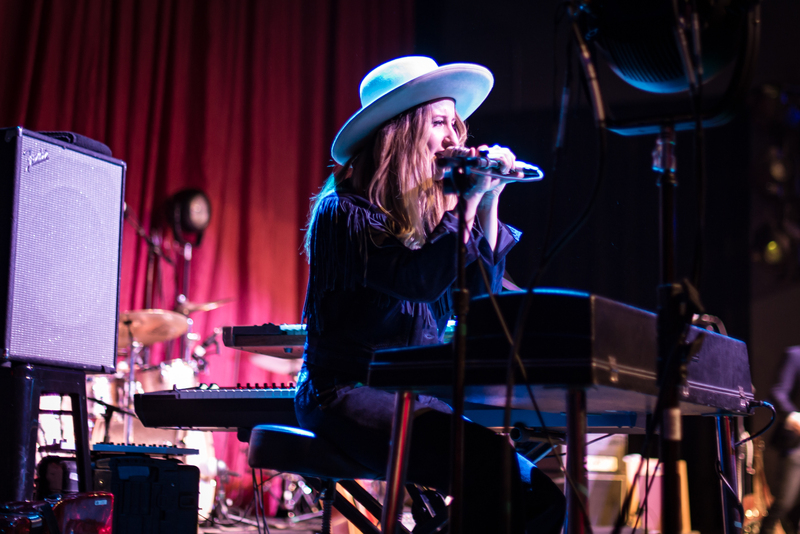 I often say this town with make me go broke on music and food – and it will be well worth it!